darkSpyro - Spyro and Skylanders Forum - The Legend of Spyro: The Eternal Night - Earth flayle shock wave? 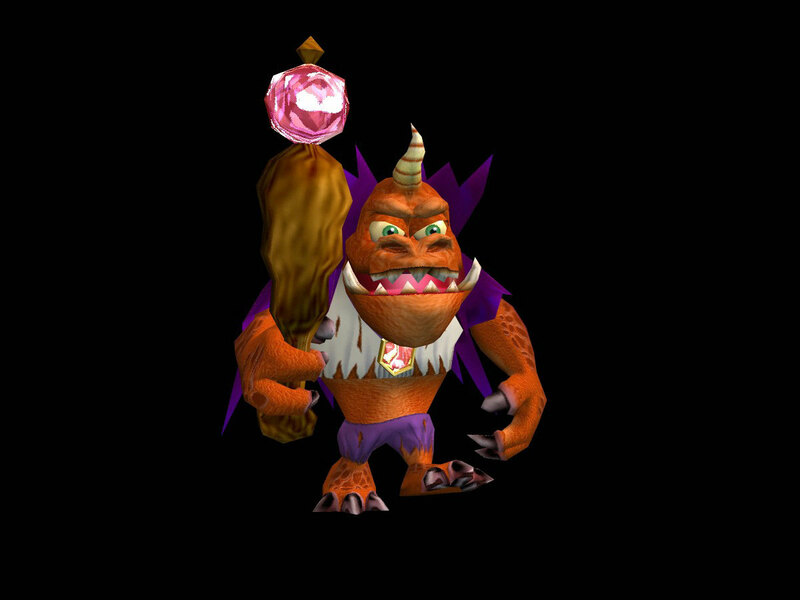 darkSpyro - Spyro and Skylanders Forum > The Legend of Spyro: The Eternal Night > Earth flayle shock wave? Did anyone know that when you upgrade your earth flayle that if you go in the opposite direction you can make a shock waves that make your enemys fly up and also smash enemys if you make it go in their way? I did and it was funny. lol Who else did? Oh, I don' think I ever did that before! I should try it, though, it sounds funny. Oh, yeah, nice to see you, too, I have to try that the day I finally max out the Earth Element! It also works on the second level on the earth flayle. you can also jump and hold it it will go fast.